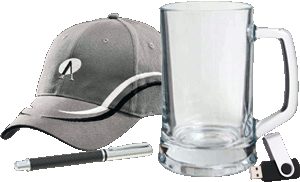 There are 49 listings available, you are viewing 1—20. 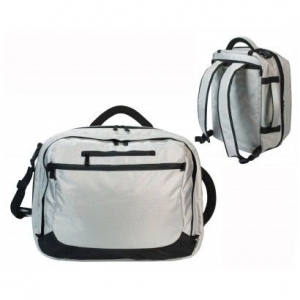 This smart laptop bag doesn't rely on zips and has a flap-over closure which features two strong snap buckles that provide much easier access for a laptop and it is well protected by the heavy duty padding inside..
Two compartment backpack which is manufactured from 600D polyester with decorative ripstop nylon accents and smart coloured piping. 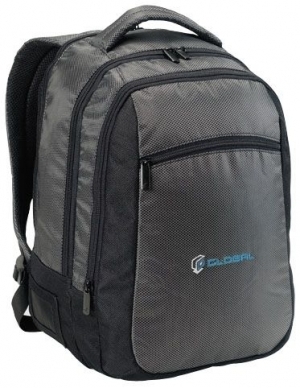 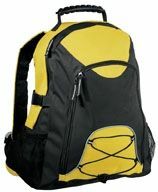 Very affordable lightweight backpack which is manufactured from 210D polyester. 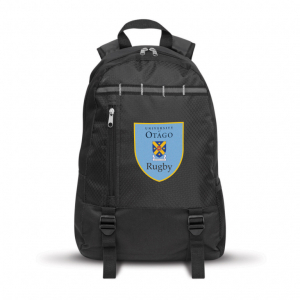 Modern style backpack which is manufactured from rugged 600D polyester with a decorative patterned ripstop nylon front panel. 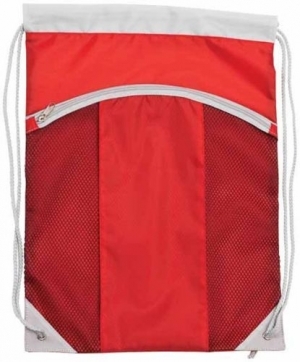 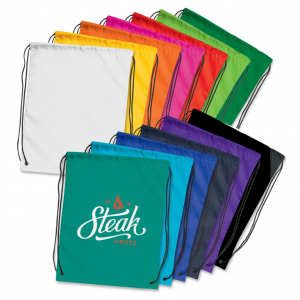 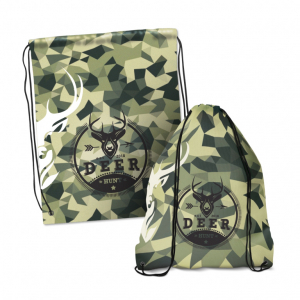 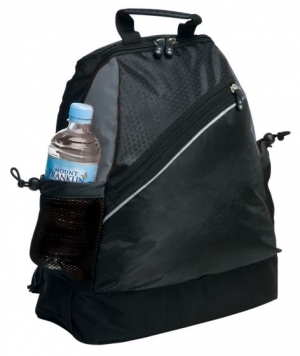 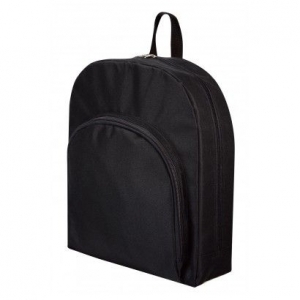 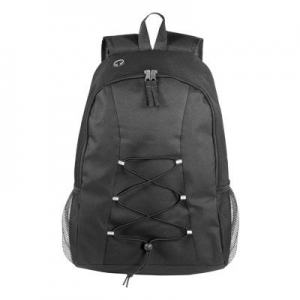 Affordable drawstring backpack which is manufactured from 210D polyester. 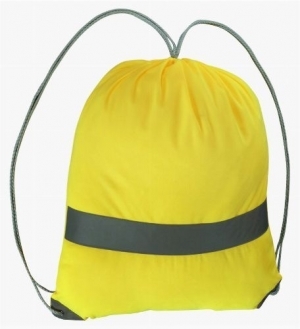 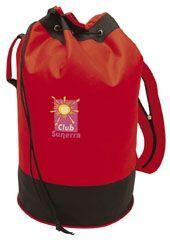 Robust drawstring backpack that is manufactured from 210D polyester which has riveted metal eyelets at the base for added strength. 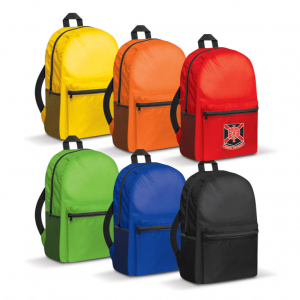 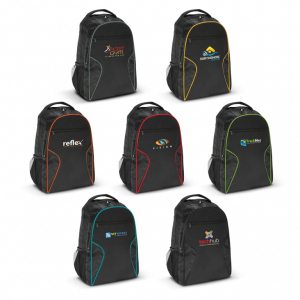 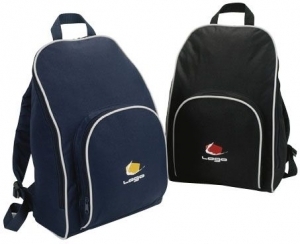 Durable 600D polyester backpack in a huge range of colours. 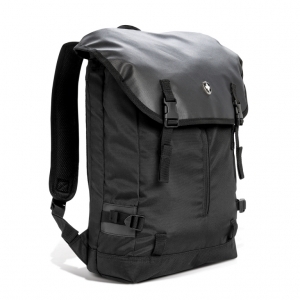 1680D nylon with padded 15" laptop compartment, front pocket with organiser function. 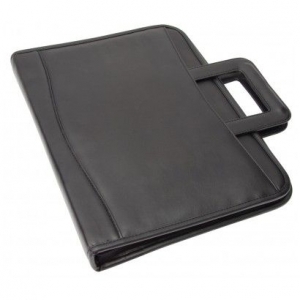 Soft koeskin PU A4 compendium with microfibre lining. 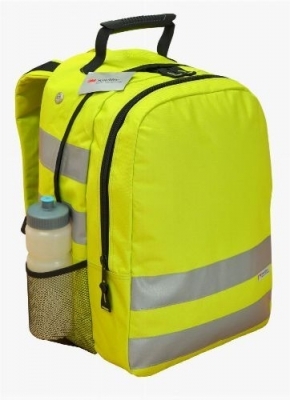 600D polyester, large main compartment. 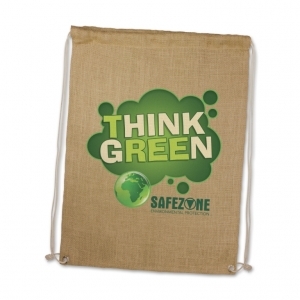 Environmentally friendly natural jute drawstring backpack.